Why You Should Spend Thanksgiving on a Yacht! 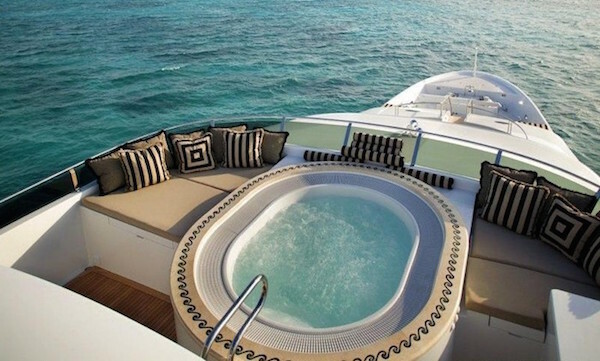 Swap your sweaters for swimsuits and spend Thanksgiving on a yacht this year! 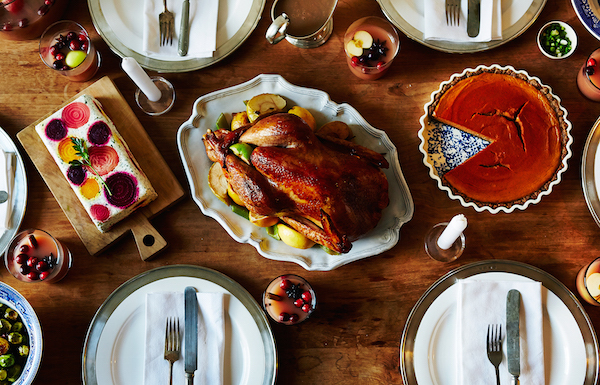 With less than 10 weeks to go until the holidays, now is the time to up your turkey game and gather together your closest group of friends and family for a week of peace, private celebration and exquisite food in the Caribbean or the Bahamas. A yacht charter provides all of the elements to leave you feeling indulged and yet energised without the need for that cliché post-Thanksgiving detox. Between peaceful sunrise yoga sessions on the aft deck under the watchful eye of your personal instructor, indulgent massages and midnight swims to secret coves, Thanksgiving never looked so tranquil! A yacht charter in the Caribbean gives you the opportunity to relax leaving behind the stress of elaborate tablescapes and a never-ending sea of dishes at home. Instead you can look forward to personalised menus sourcing only the best organic produce, unique cocktails on board and laid-back beach barbecues. Gluten-free or plant-based? Your crew will happily tailor menus to suit everyone, whipping up tasty and colourful selections of your holiday favourites- think homemade pumpkin pies, brussel sprout salads and enough turkey to last for the whole week of your charter! While much has changed since the proclamation of Thanksgiving in 1863, the significance of spending time with your family remains at the core of the holidays. A yacht charter gives you the opportunity to reconnect with your loved ones in paradise. The care of your crew removes the hassle of cooking and chores, leaving plenty of time for spontaneous family fun- whether you choose to snorkel with your children in Nassau’s coral reefs or dive to the legendary Wreck of the Rhone in the British Virgin Islands, the choice is yours. Tempted by a Thanksgiving charter? Get in touch with our team of dedicated brokers who will organise each aspect of the perfect yacht charter holiday for you and your family.